Will you be at IFAT in May? 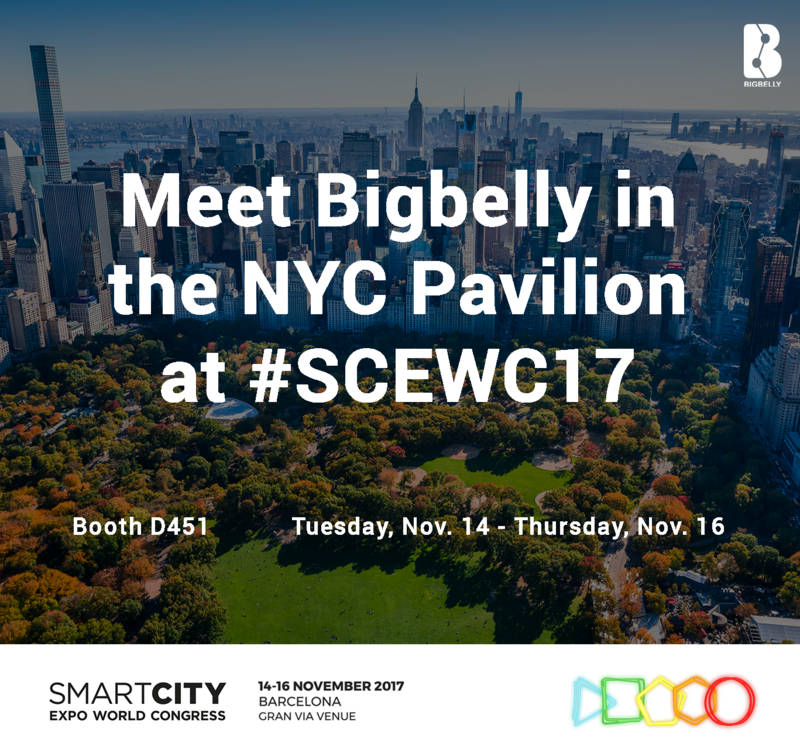 Visit Us to Learn more about Bigbelly! IFAT (www.ifat.de) is the World's Leading Trade Fair for Water, Sewage, Waste and Raw Materials Management, held from May 14 to 18, 2018 in Munich, Germany. 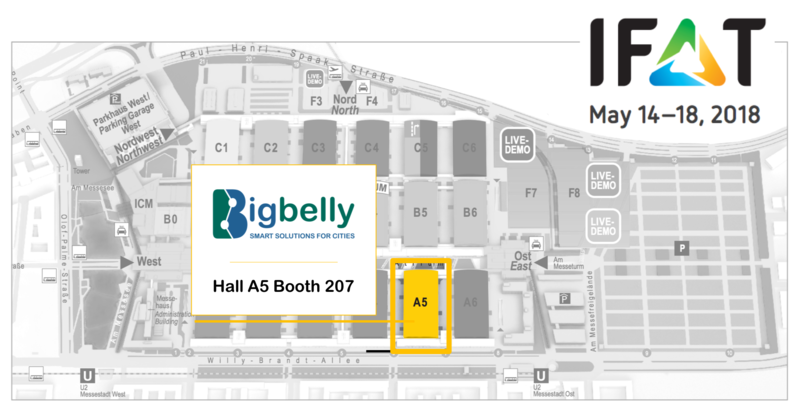 Bigbelly is excited to be an exhibitor in the Refuse Collection hall (A5) to showcase our world leading smart waste & recycling solution to 140,000 visitors from 170 countries worldwide. IFAT’s trade floor delivers technologies, innovations, strategies and solutions tailored to meet the requirements of the international waste market. 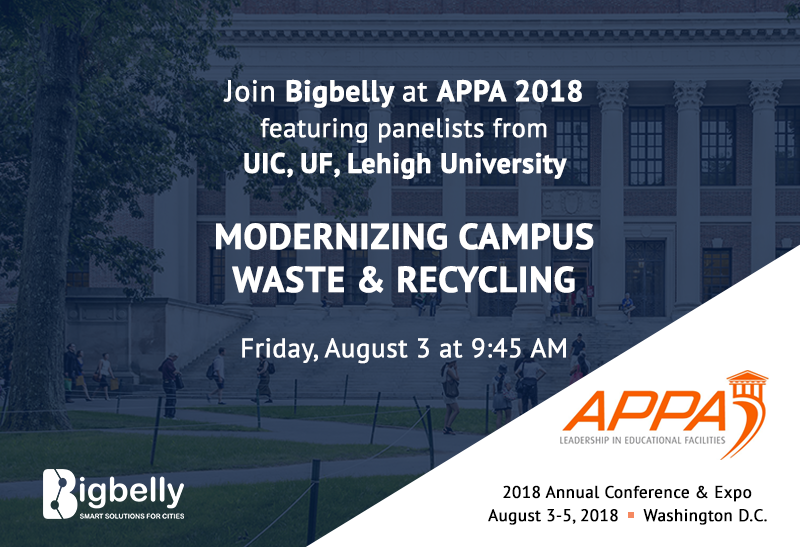 We look forward to discussing the successes of smart waste solutions in communities spanning the globe and how the Bigbelly solution can transform your public waste operations. In October 2016, Bigbelly participated at IoT Solutions World Congress at the Fira Barcelona as a speaker on multiple plenary and panel sessions. This IoT event of the year brought together thought leaders shaping the IoT and Smart Cities industry of today and tomorrow. The Industrial Internet Consortium and Fira Venue jointly produced the 2016 event for its second year in Barcelona. 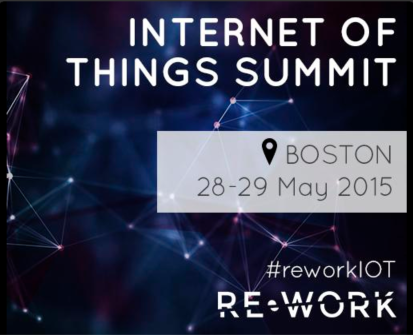 At RE-WORK’s Internet of Things Summit Boston, Bigbelly will lead a Spotlight on Connected Core Services in Smart Cities. The Internet of Things Summit (Boston) brings together entrepreneurship, science and technology to re-work the future and tackle some of the world’s greatest challenges. The event is designed to showcase the opportunities of IoT and the potential for a positive impact on business and society. Did you miss the Hardwired NYC event on May 19th? 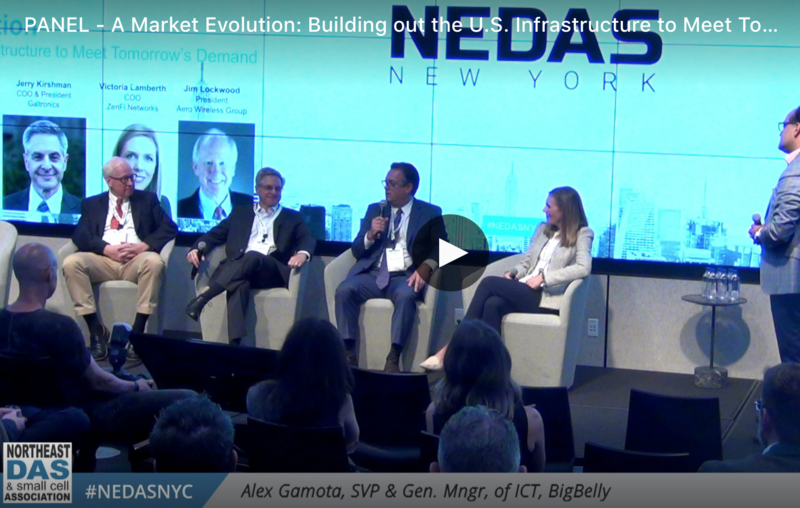 Watch the video below of Bigbelly's President and CEO Jack Kutner explore IoT as it relates to smart cities and connected waste management. Enjoy!